John Harper lies awake at night in an isolated hut on an Indonesian island, listening to the rain on the roof and believing his life may be in danger. But he is less afraid of what is going to happen than of something he’s already done. In a local town, he meets Rita, a woman with her own troubled history. They begin an affair that makes Harper realise exile comes in many forms – but can he allow Rita to save him if he is putting her at risk? 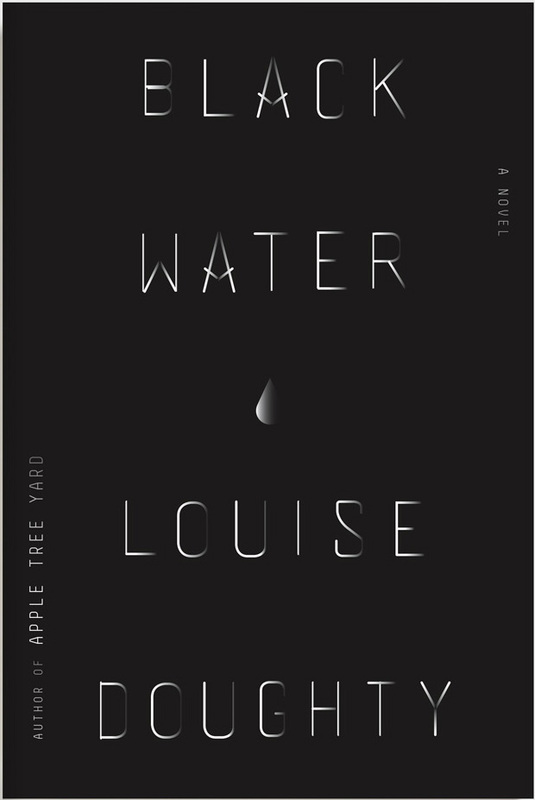 Moving between Europe during the Cold War, from California and the Civil Rights struggle to Indonesia during the massacres of 1965 and the decades of military dictatorship that followed, Black Water is an epic novel that explores some of the darkest events of recent world history through the story of one troubled man. 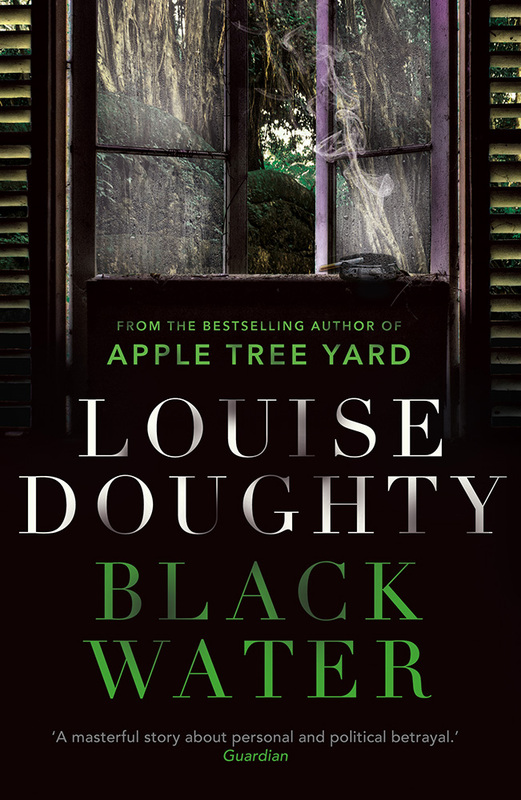 Black Water is out now from Faber & Faber UK and Sarah Crichton Books/Farrar, Straus & Giroux in the US. The audio book version is also available from Audible and rights have been sold in Germany, Holland, Italy, Poland, Spain and Sweden. It was nominated as one of the New York Times Book Review Notable Books of 2016.